Trouble with your overhead garage door in Calgary? Want spring repair? Need to replace the bottom panel? When it comes to sectional doors, Garage Door Repair Calgary can help you with any problem or concern. We do routine inspections and check that the reverse system works properly, but also offer same day repairs. Are you interested in replacing the overhead opener? Do you want to invest in a new door? 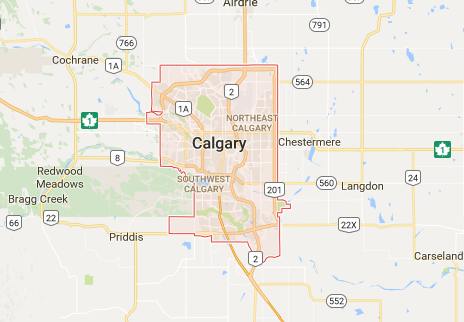 Our team is here in Calgary, Alberta, to offer any service requested or urgently needed, but also to provide advice and supply you with the right new products. Overhead doors are the most common types of doors for residential use. In spite of their material, size and whether or not they are insulated, they are the most practical doors. But they consist of many parts, which make their assembly and installation harder. When it comes to such projects, it’s best to leave overhead garage door replacement and installation to our experts. Our company offers the best solutions in terms of new materials, openers, and spring systems so that your new door will be convenient, stable, safe, and long-lasting. Reach out to us every time the overhead door at your house fails to open or close. Let our techs make adjustments and troubleshoot problems. We offer fast response assistance, solutions, and quality spares. Contact our company for any overhead garage door service.